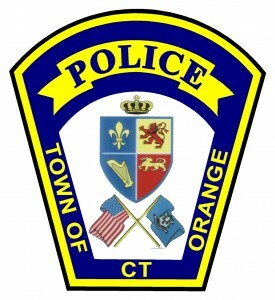 On Thursday, August 23 at 4:12 p.m., Orange Police responded to a motor vehicle accident on Route 34 in the area between Racebrook and Orange Center roads. 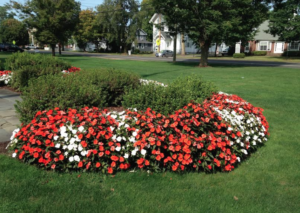 According to the report, the Derby Police Department attempted to stop a stolen vehicle in their town, but the vehicle did not stop. Derby officers continued behind the vehicle into Orange, where the vehicle became involved in a number of collisions with other motorists. It appears that at least six vehicles were involved in the collision, with four suffering disabling damage. No police vehicles were involved in any collision. Several people were transported to local hospitals with non-life threatening injuries. The driver of the stolen vehicle was taken into custody. Three passengers fled the scene and were taken into custody shortly thereafter as a result of the Derby, Woodbridge, Orange, Milford, East Haven, and West Haven Police Departments working together. The Orange Volunteer Fire Department also was on scene making it safe for officers and the traveling public. All suspects appear to be juveniles; no information can be released regarding their identities at this time.